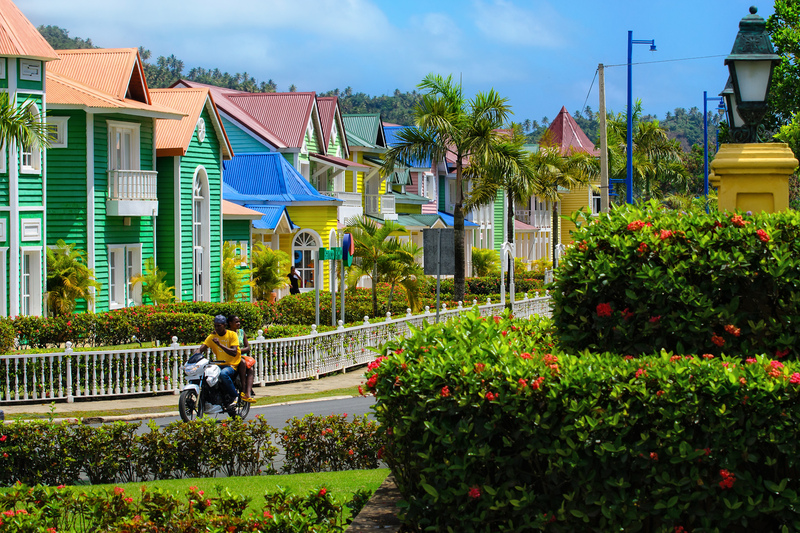 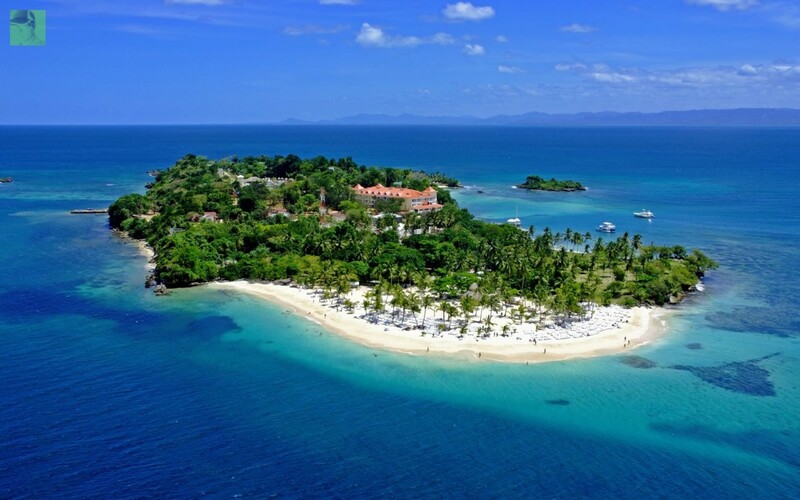 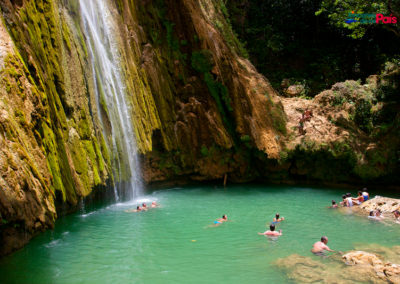 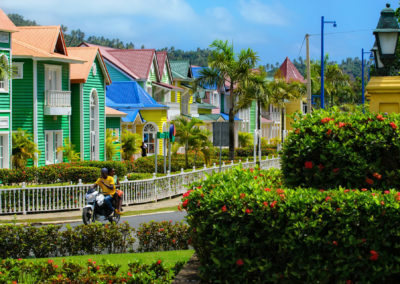 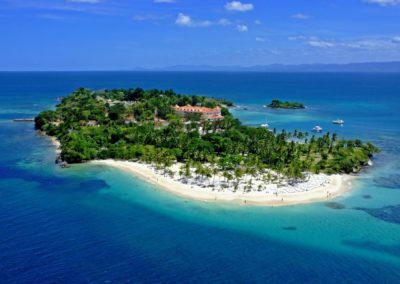 Samana, also known as Santa Barbara de Samana, is a special place where you can enjoy the natural beauty of Dominican Republic with a visit to the National Park Los Hiatises and The Waterfall el Limon. 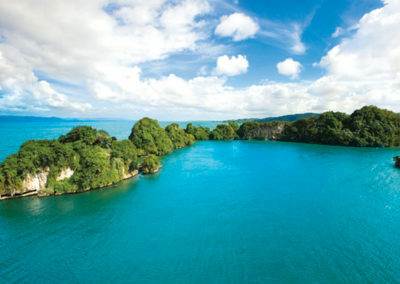 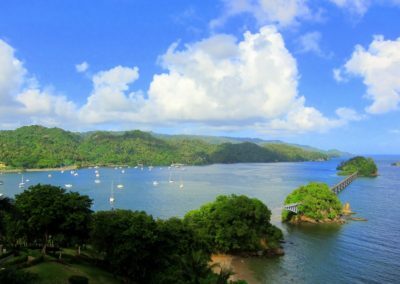 The National Park Los Haitises has giant mangrove trees forming a green canopy and above water routes that meander through the marshes. 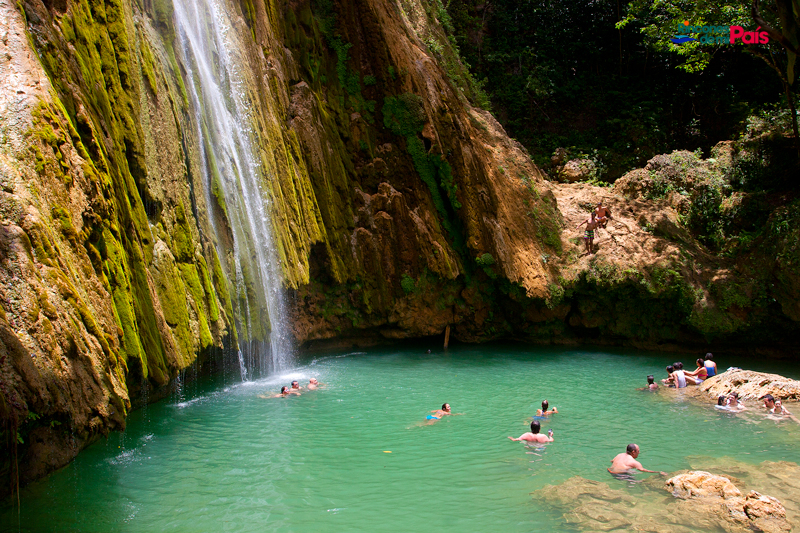 The Waterfall el Limon is located in the tropical rainforest in the peninsula of Samana, it’s a spectacular leap that measures 55 meters high with a beautiful natural pool below. 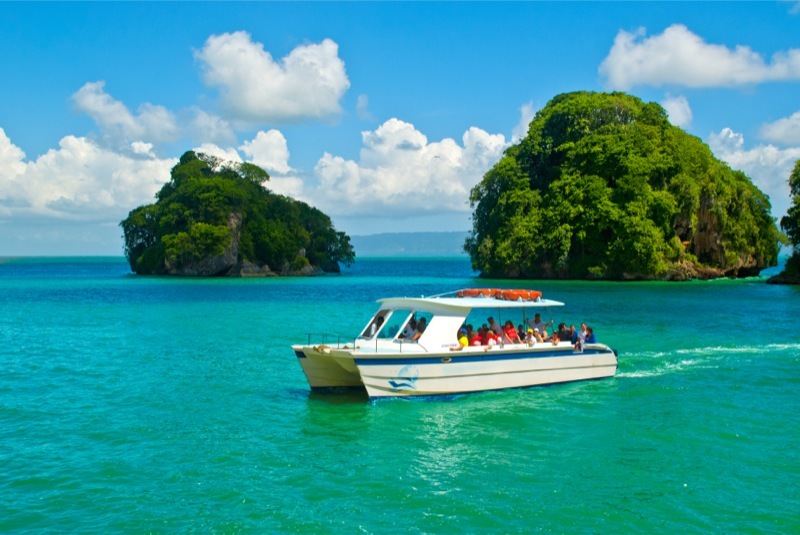 You are going to discover the flora and fauna of the Dominican Republic during a ride in catamaran, which going to take us to the park, where you can have a walk to the famous caves. 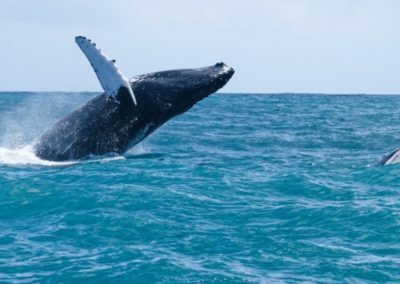 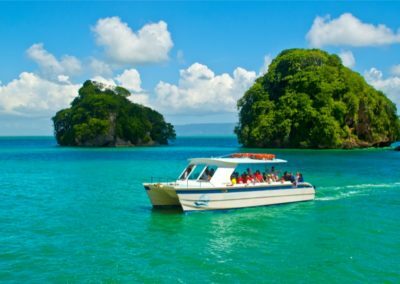 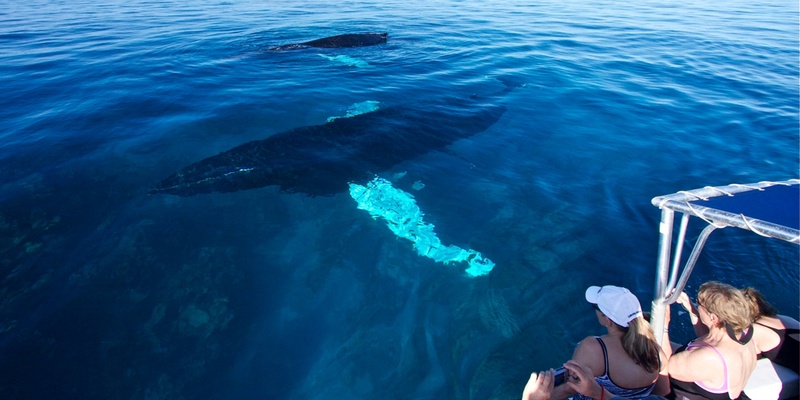 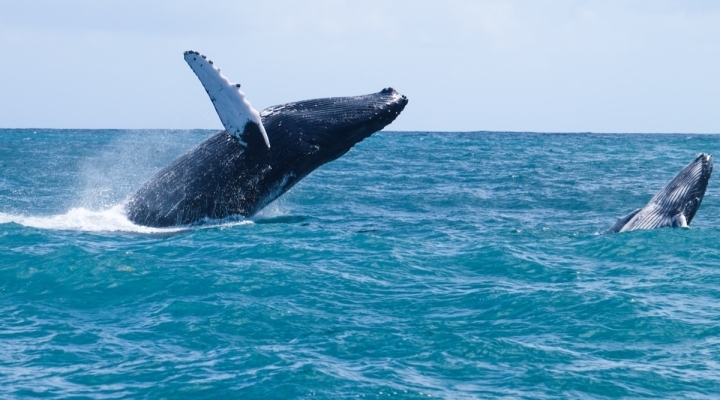 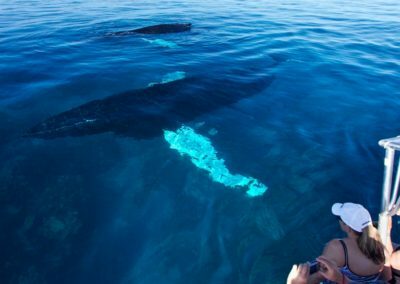 You will see the birds in their natural habitat and sail across the bay to the heart of Samana, where you can see whales and pass a magical experience that going to stay in your heart forever. 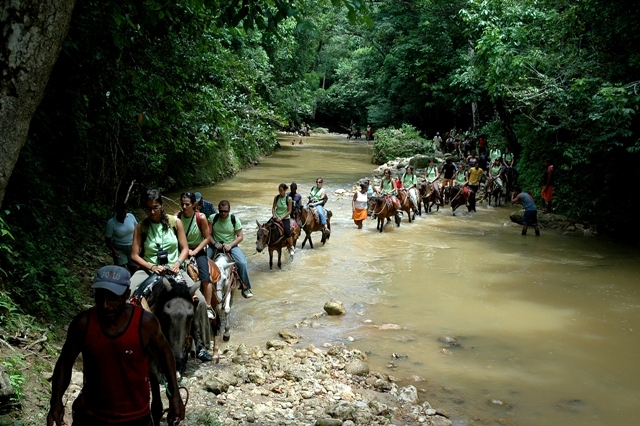 During the road you can enjoy alcohol and non-alcohol local drinks. 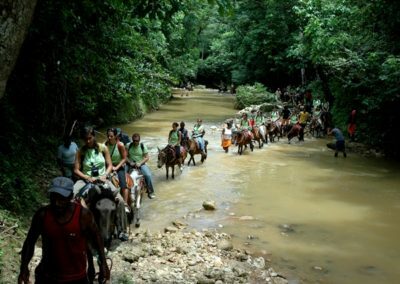 Then travelling through the mangroves enjoy lush landscapes and enter to the tropical forest, which leads us at the foot of an impressive waterfall of 55 meters high. 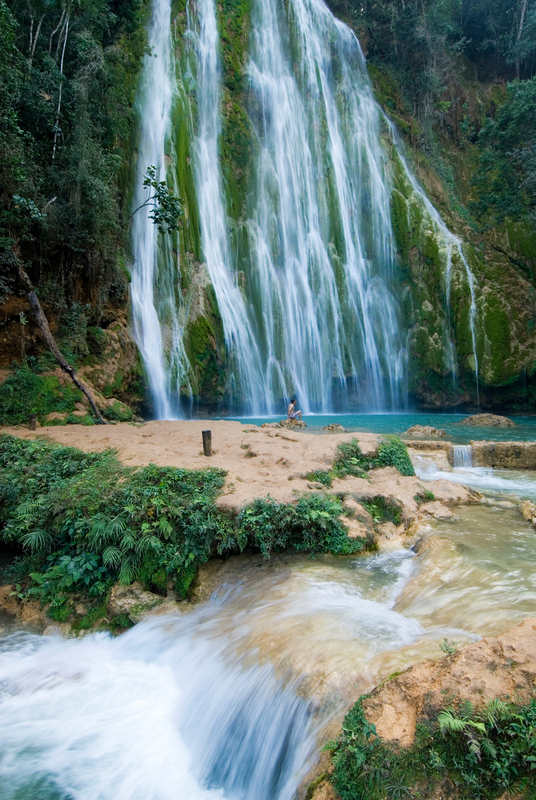 There you can admire the dense vegetation on the road to the wonderful waterfall of Limon. 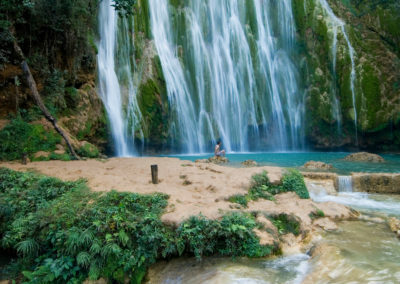 And not only admire the stunning waterfall 165 feet of water in the middle of the jungle, but you can jump in the amazing water and enjoy a completely relaxing bath in a natural pool of cool and crystal clear water. 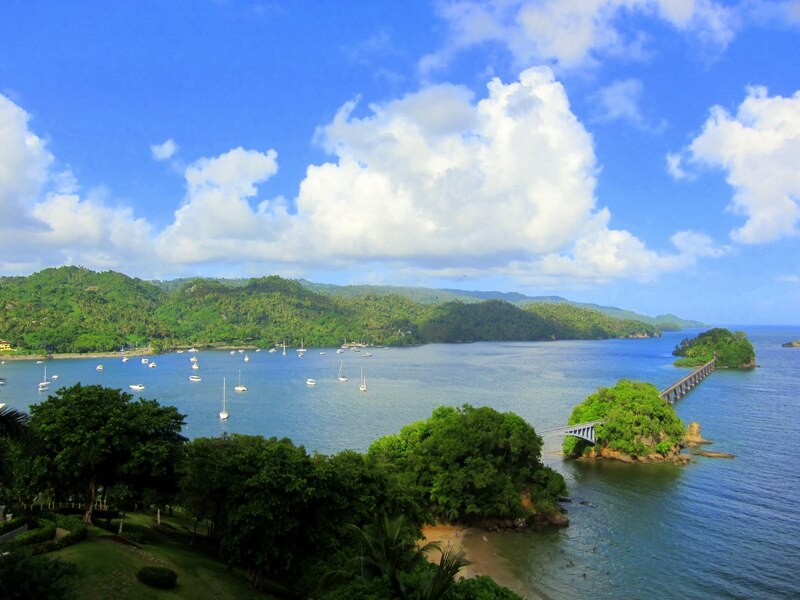 Once you are back after enjoying a refreshing bath, you can have a delicious typical buffet of Samana. 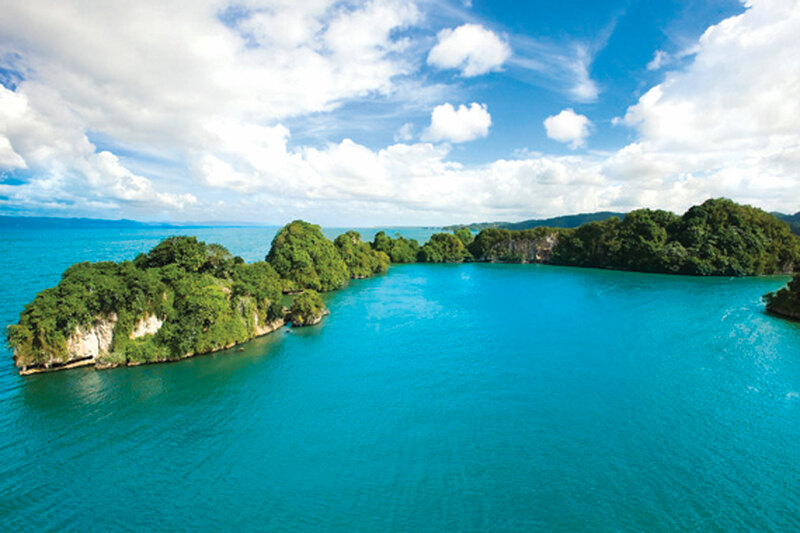 You can also purchase for a good price natural cocoa beans or ground coffee.